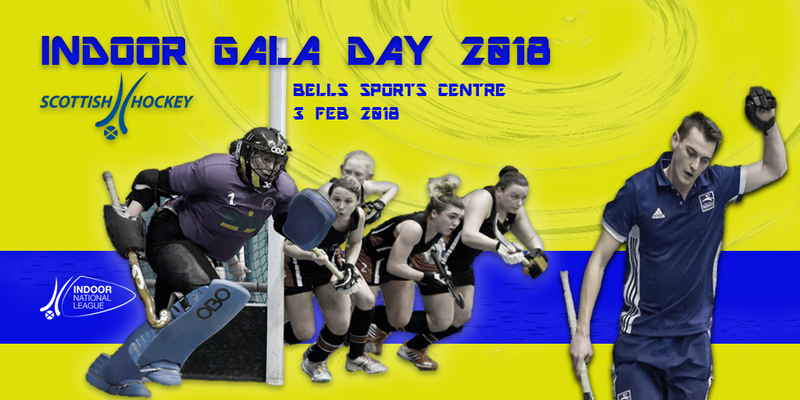 The Scottish Hockey indoor season comes to an enthralling climax at Bells Sports Centre where champions are crowned and promotion/relegation places are confirmed. Expect an exciting day of hockey featuring Scotland’s top indoor teams and payers. Entry is free.